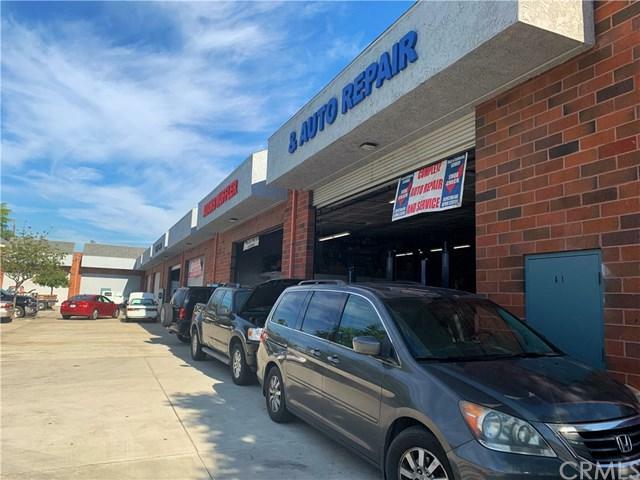 Amazing opportunity to own your very own Auto Repair Business. 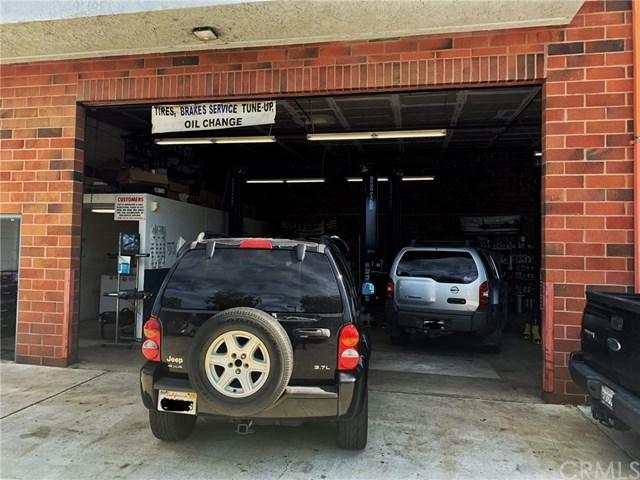 All equipment, Furniture, Fixtures and Equipment will maintain along with Inventory. 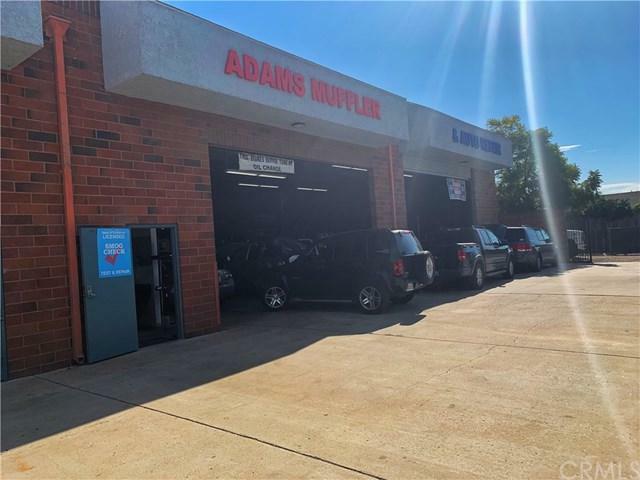 Business maintains a couple of fleet accounts, but has a VERY steady clientele base! 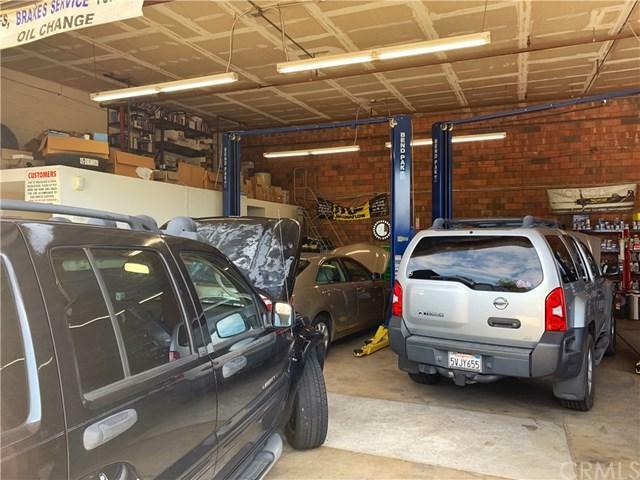 Location is able to perform Smog Tests and repair! Strong financials to back this business!